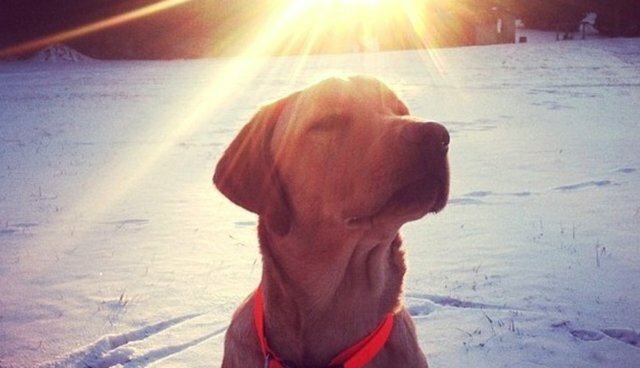 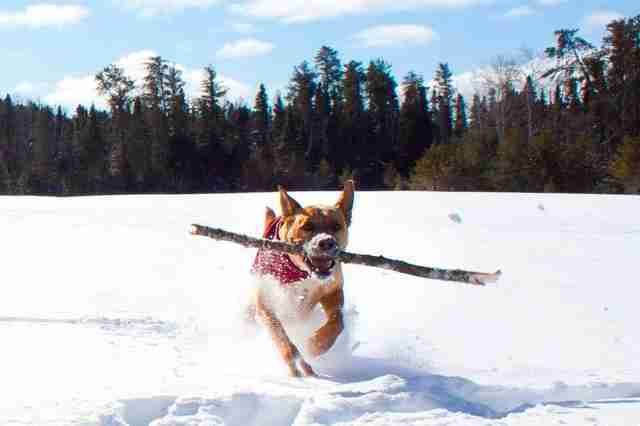 Yesterday, we explored just why dogs love playing in the snow so much -- and asked you to share pictures or videos of your favorite snow dogs. 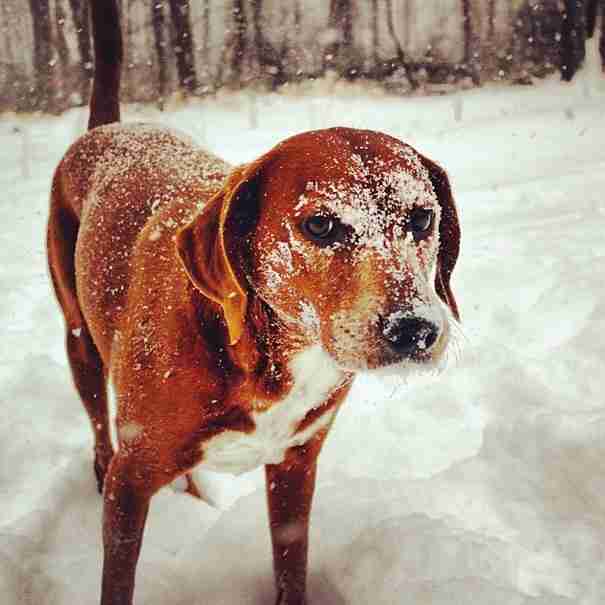 Today, we want to share some of our favorites with you. 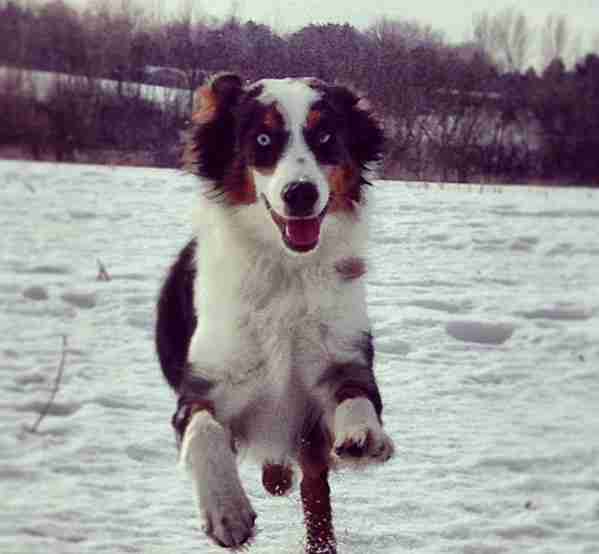 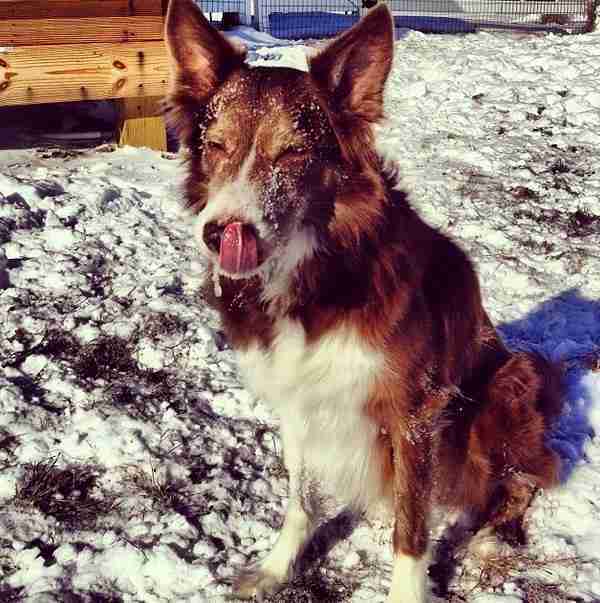 Keep sending us your #SnowDog pictures, videos or Vines of dogs enjoying the snow and we'll add to the collection. 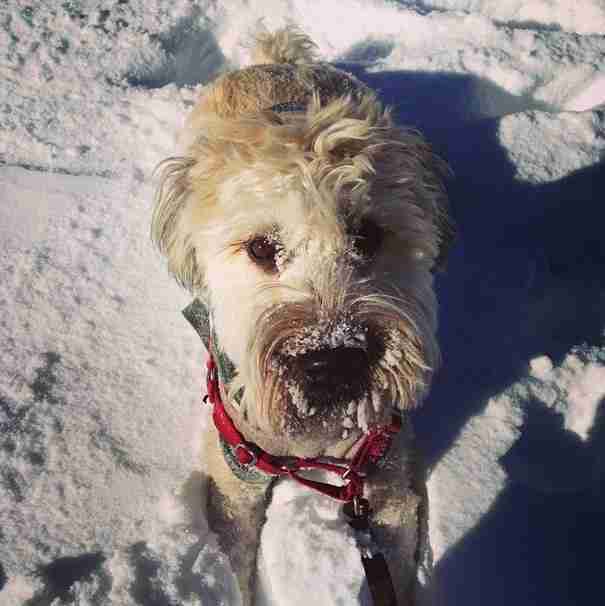 To contribute directly, join The Dodo community -- or find us on Twitter, Instagram, Facebook, or Vine -- and use #TheDodo and #SnowDog. 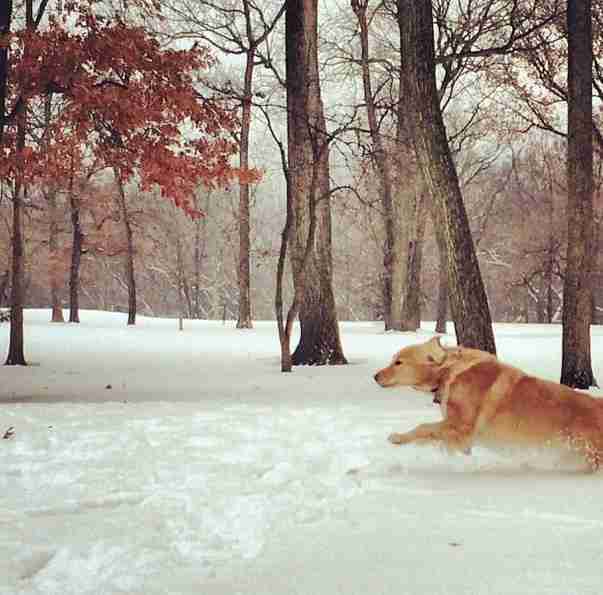 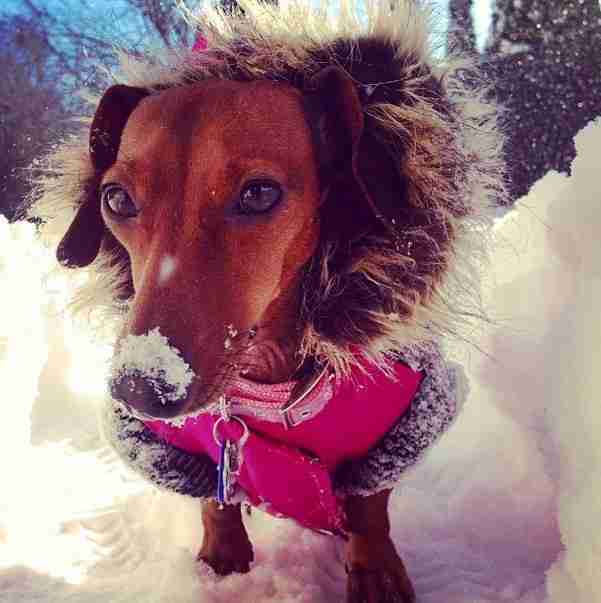 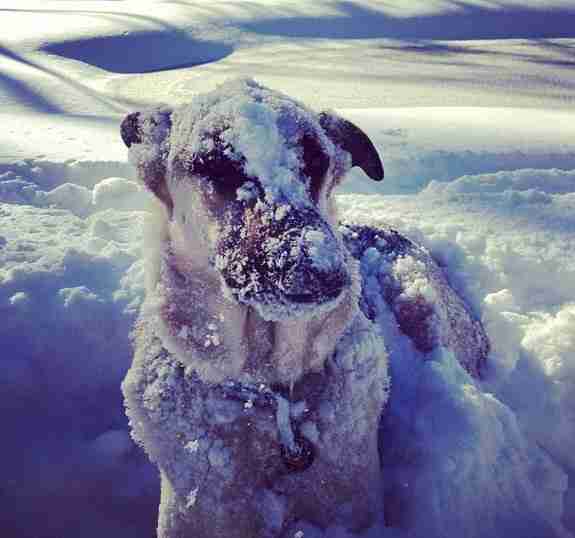 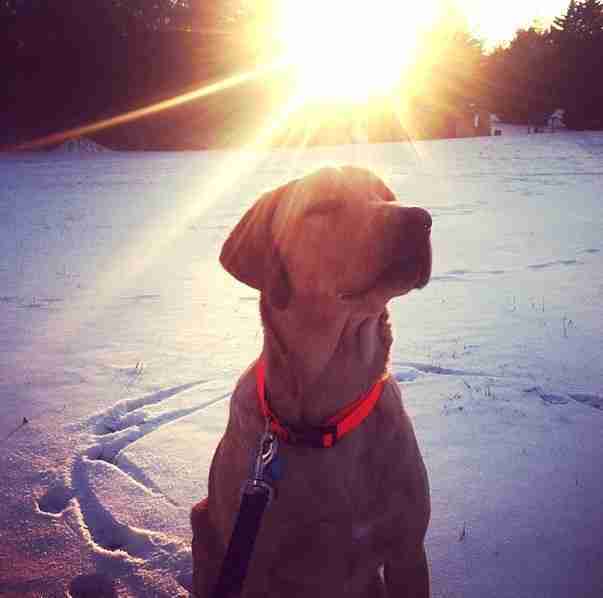 Remember to send your favorite #SnowDog pictures to #TheDodo! 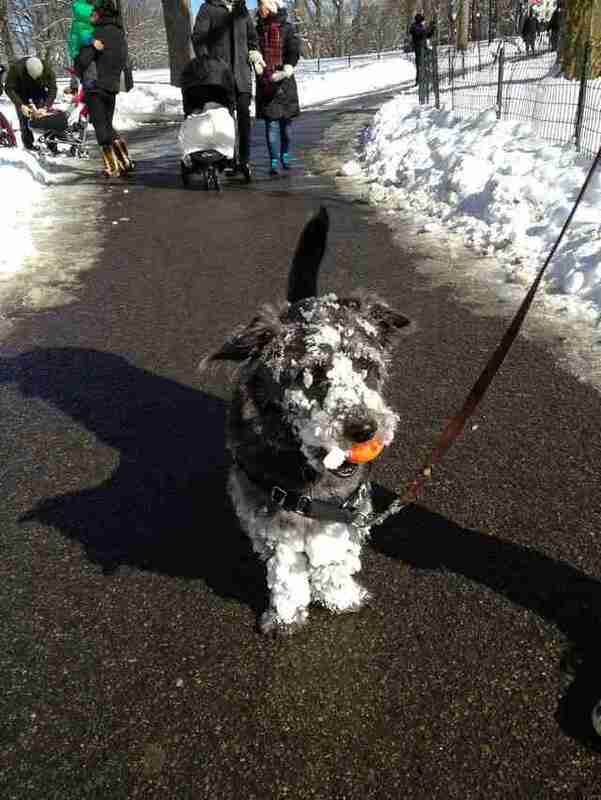 Contribute directly by joining The Dodo community, or find us on Twitter, Instagram, Facebook, or Vine.